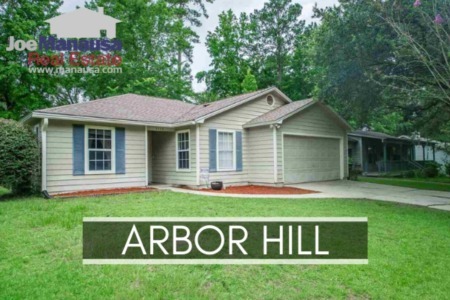 We have closed a lot of short sales in Tallahassee, and I can tell you that there is a lot of confusion among home buyers and home sellers alike, so I thought a quick article could help explain the process that you will likely encounter if you decide to sell your home through a short sale. Currently, 526 out of the 2,473 homes for sale in Tallahassee are listed as short sales, which represents roughly 21% of the listings. The current trend of closed home sales are up to 13% (1 out of every 8). 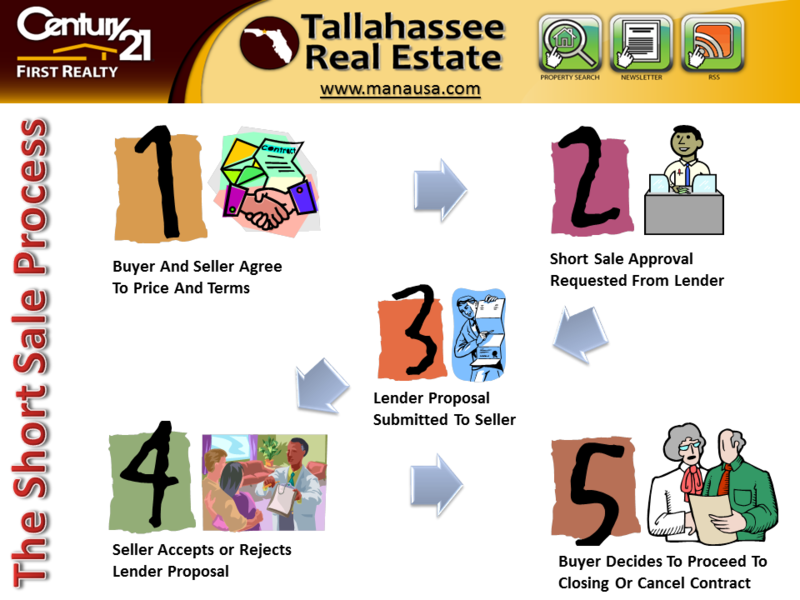 The process that buyers and sellers undergo in a Tallahassee short sale is very different than what occurs in an arms-length home sale. Because a lender(s) must approve of the agreement reached between buyer and seller, there is a third-party involved in the decision making flow. This means that the buyer and the seller will have multiple opportunities to decide how they plan to proceed. There are five key junctures that occur during the short sale process, and the transaction is contingent upon several factors all the way through the fifth point. The Short Sale Contract - The buyer makes an offer to the seller, and the seller accepts the offer with the provision that lien holders must first approve the contract. All lien holders (most often just one bank) receive the contract and decide whether or not they are willing to allow the seller to do a short sale. In today's real estate climate, they most often accept a short sale and then they provide terms to the seller for how the deficiency will be handled. The lender proposal to the seller contains all of the terms that the lender will require of the seller for the short sale to proceed to closing. The seller now has to make a final decision on whether or to proceed to closing. If the terms are not acceptable, the seller may send a counter-proposal to the lender. If terms cannot be agreed upon with the lender, the buyer is notified that the contract is void and the deposit is returned to the buyer. If the seller is happy with the terms of the proposal, then the buyer is notified that the bank has approved the short sale. The buyer has a short period of time to agree to the close on the property, or cancel the contract and have the deposit returned to the buyer. 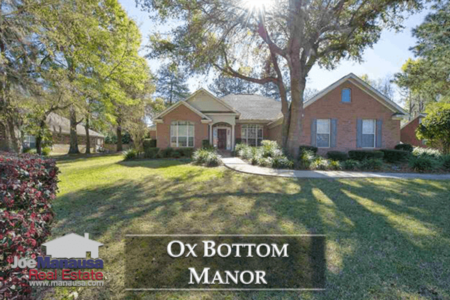 As you can see, there are a lot of "outs" in a Tallahassee short sale, but this process has been fairly efficient at helping Tallahassee home sellers who are upside down in their homes to get them sold. If you think you might have a home that needs to be sold in this manner, just drop me a note and we will schedule some time to explore the situation and opportunities that are available to you.